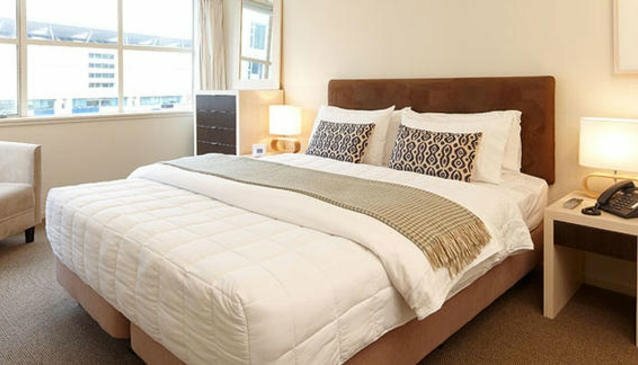 At Home is a charming boutique apartment hotel located in downtown Wellington. The facility is clean, features a contemporary design, and has a cosy atmosphere. There are twelve suites perfect for those seeking alternatives to traditional hotel stays. All rooms have balconies and exceptional views. This is a self catering hotel dedicated to making guests feel at home and taken care of, while maintaining their independence.